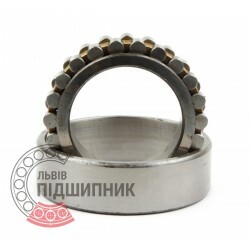 Net product price: 91,74 грн. 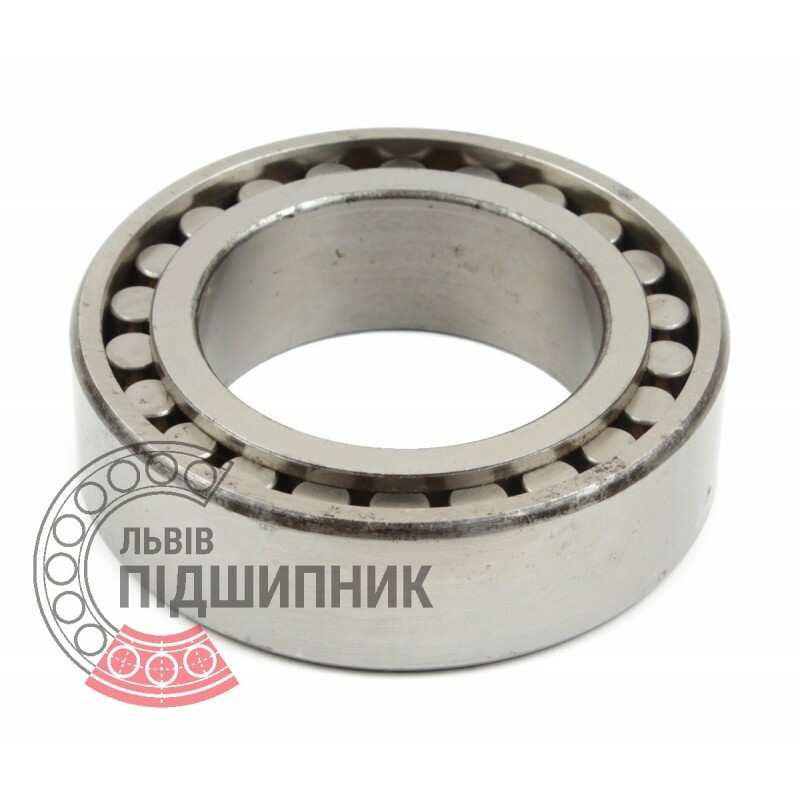 Gross product price: 110,09 грн. Hurry up! Last items in stock! 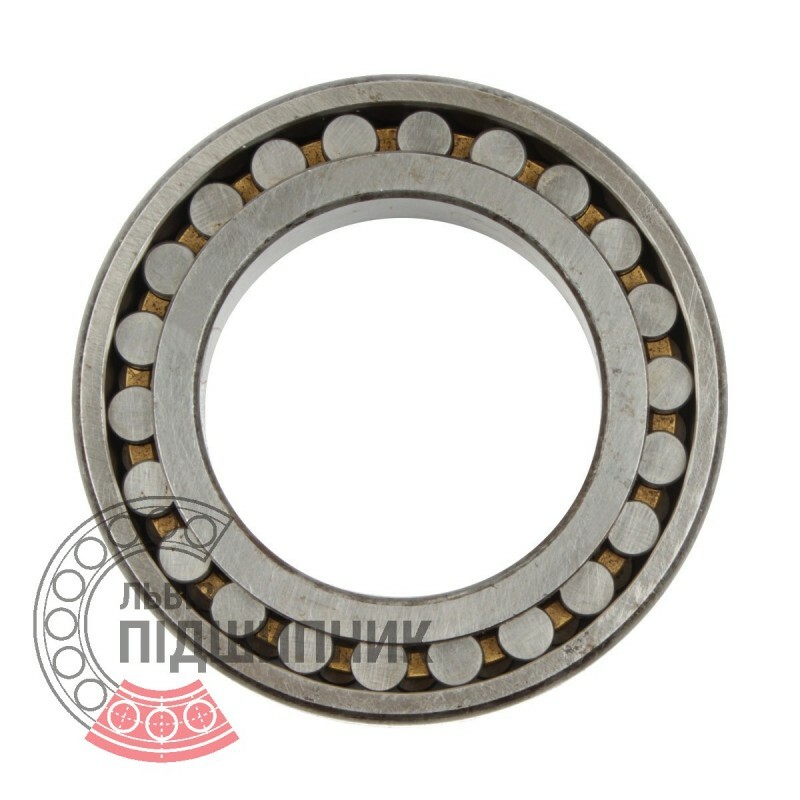 110,09 грн.